Freddie Gibbs made headlines around the globe last year for his genre-bending Pinata album, which was the result of a collaborative effort with Madlib. Those two are partnering again this summer for a series of high-profile festival appearances, but in the meantime Gibbs is focusing on his solo career, including the release of a surprise EP titled Pronto. 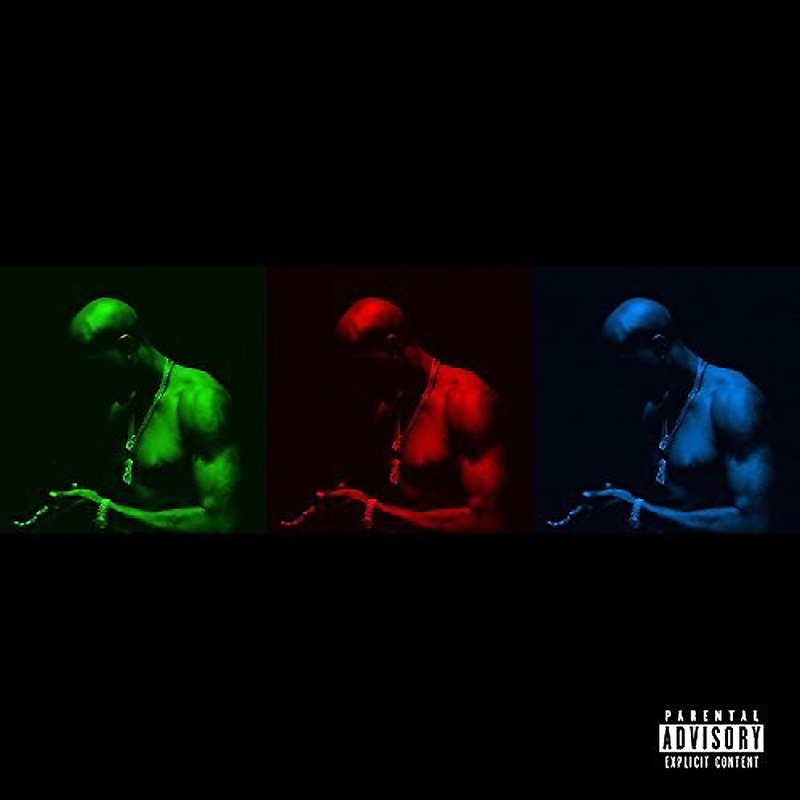 Released online late Sunday night, March 8, Freddie Gibbs’ latest solo offering is a three-track collection of new songs that bang hard and offer some of the better rap verses to hit the streets in 2015. It’s nothing too far outside the hard-hitting street music Gibbs’ made his mark with, but it is clear his sound has begun to evolve. He’s as gritty as ever, but there is a sense for structure and cohesion between lyrical topics that was never as present on his previous material as it is here. You can stream the EP below. Considering the fact Pronto was made available without a download we are guessing the record will hit iTunes tomorrow. If not, we have no idea what plans Gibbs may have for this material. All we can do right now is kick back, turn it up, and let the problems of the day fall to the wayside while Freddie shares his story. Enjoy.